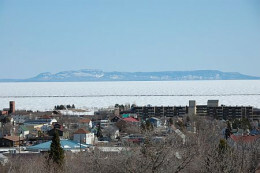 I was born and raised in Thunder Bay, Ontario, Canada. 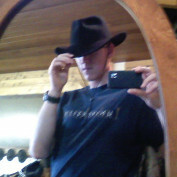 I graduated from Lakehead University with a four year BSc (Computer Science) in May of 2010 and have been working at a local IT consulting firm since October of 2010. I am very passionate about technology and I enjoy keeping up with the newest toys and gadgets. I also enjoy playing various sports with friends, watching movies, and playing the occasional video game. 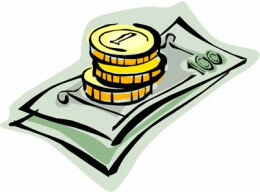 This article will give some advice on how to make a living when you're only paid once a month. 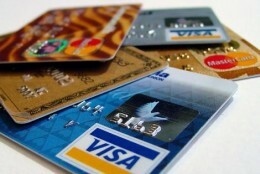 This article will explain how to manage your credit cards effectively. 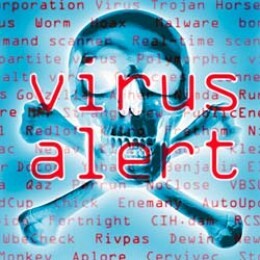 This article will cover what an antivirus software is, what it does, and why it's important. This short article will show you a few ways to check your IP address in Windows 8. 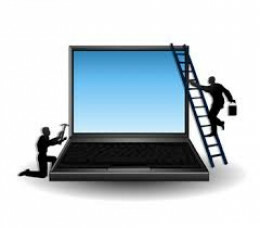 This brief article will cover some quick and effective maintenance you can do on your Windows-based laptop on your own to keep it running in tip top shape for longer.